Rehearsal schedules will be sent out at the beginning of the month. Rehearsals are primarily for Levels 3 and up, on Fridays between 5:00-8:00pm. All other classes will rehearse during their class time. Friday rehearsals are not paid for with tuition but are free to students. 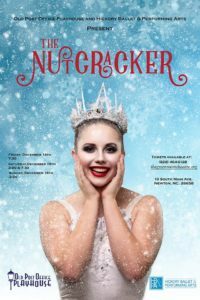 Tech Week (December 9th-16th) is the week prior to a production opening. This is when all of the pieces get put together, at the theater, including costumes, sets, lights, etc. It is a very exciting time and important that everyone involved in the cast is in attendance for all rehearsals. As with all performances, volunteers will be needed to ensure the success of the show. The Parent Guild will organize volunteers as the performances draw closer. Tickets will be available for purchase through the Green Room, online or at the door. 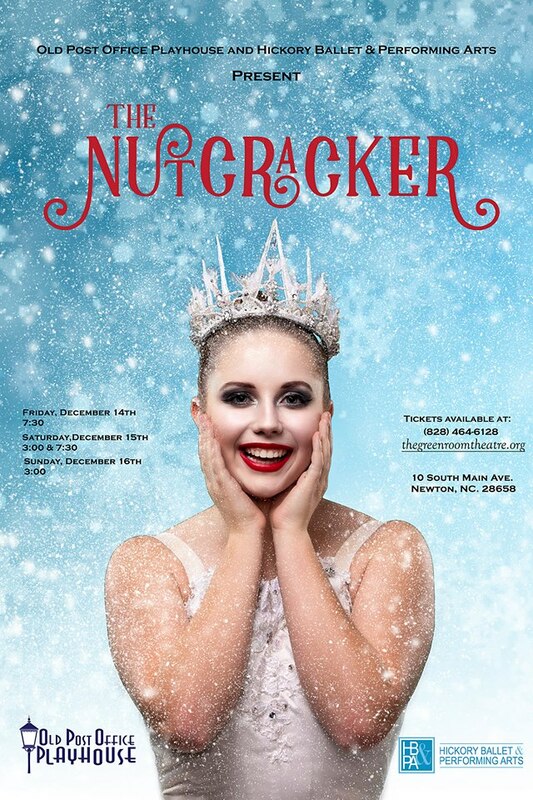 Tickets for the Nutcracker go fast, so be sure to purchase your tickets when they are available!